Has the magic of Christmas deserted the football supporters in the Blue half of Bristol? Are the days of large crowds turning up for festive fixtures finished? 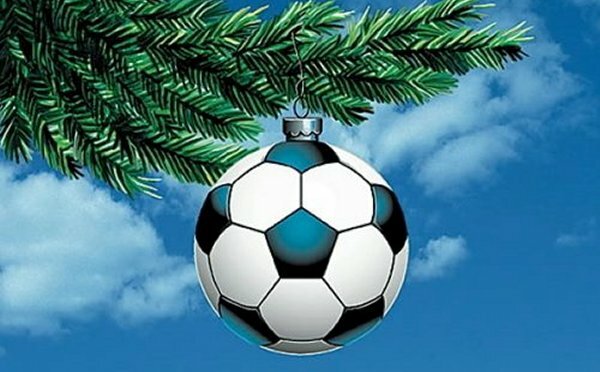 28th December v Leyton Orient = ????? 2nd January v Luton Town = ????? The matches above are the TWO Home games the closest to Xmas in each of the past 6 seasons. It shows that the Orient and Luton double is an unusual occurrence.